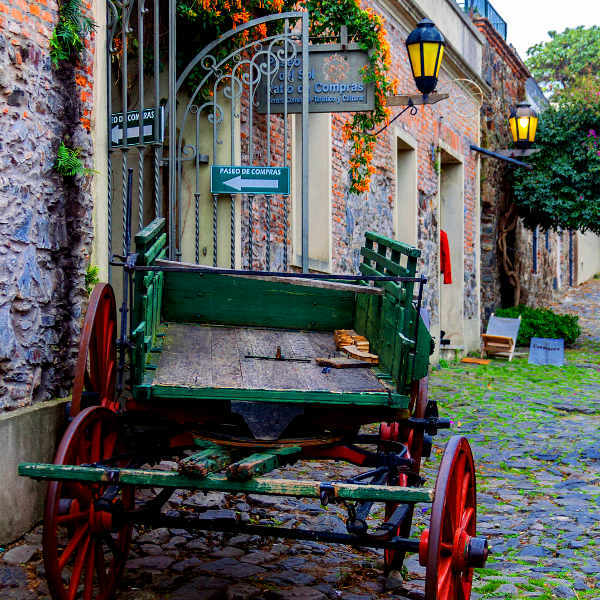 Lose yourself in the gentle, rustic rhythm of South America with cheap flights to Uruguay. 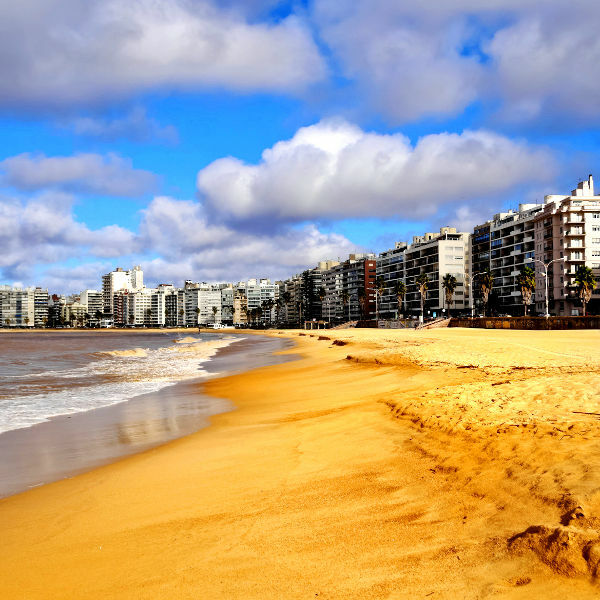 Montevideo, the capital city of Uruguay, is home to Carrasco International Airport (MVD), which is a 30-minute drive from the heart of the city. Carrasco International Airport serves several airlines, including LATAM Airlines. Popular international flights to Uruguay depart from Johannesburg and Cape Town. Flight duration from Johannesburg to Montevideo is approximately 17 hours and 40 minutes. 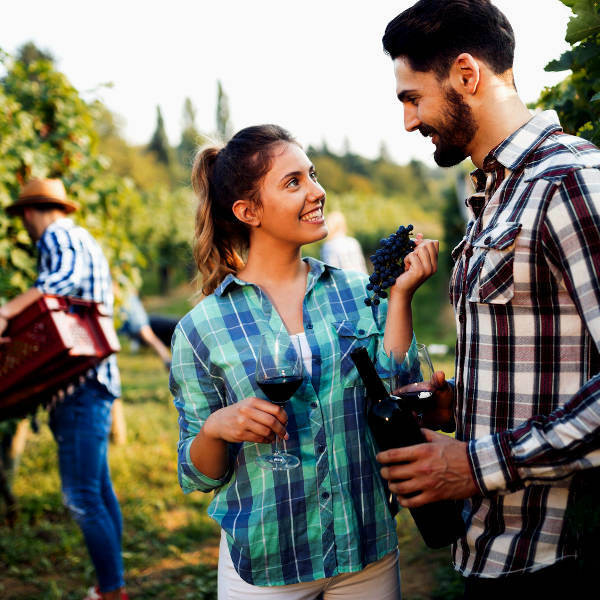 South African passport holders do not require a visa to visit Uruguay for stays of up to 90 days. You will need to ensure your passport is valid for at least six months and has three blank pages for entry stamps. You will also need to check if transit visas are required for connecting flights. The South African Embassy is situated in Montevideo.